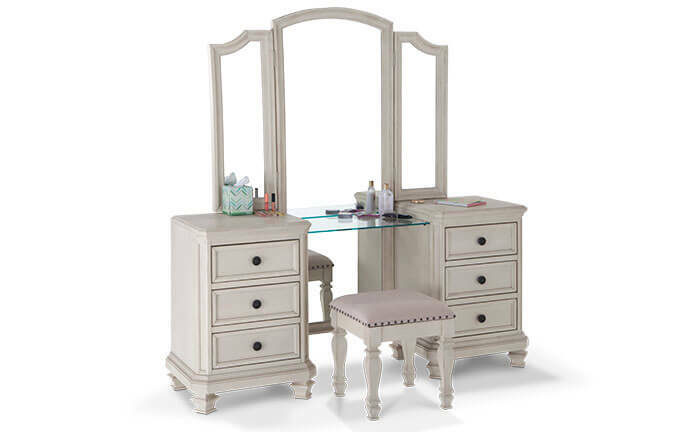 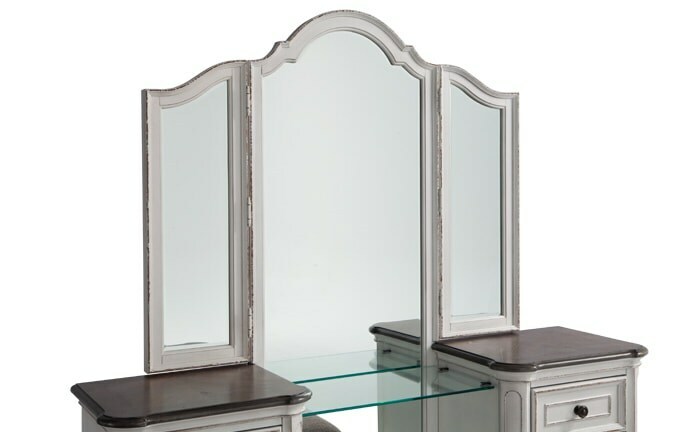 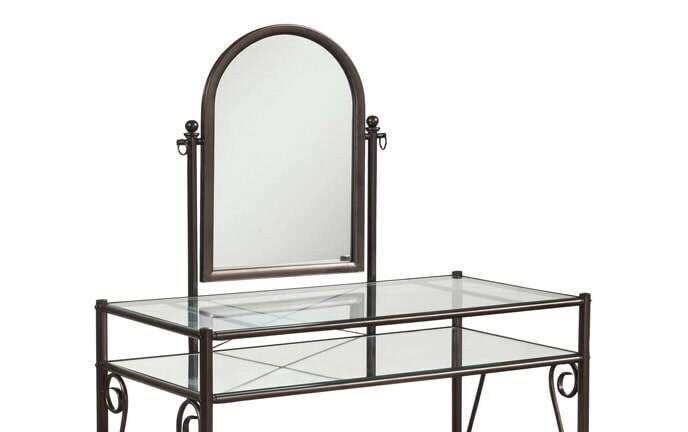 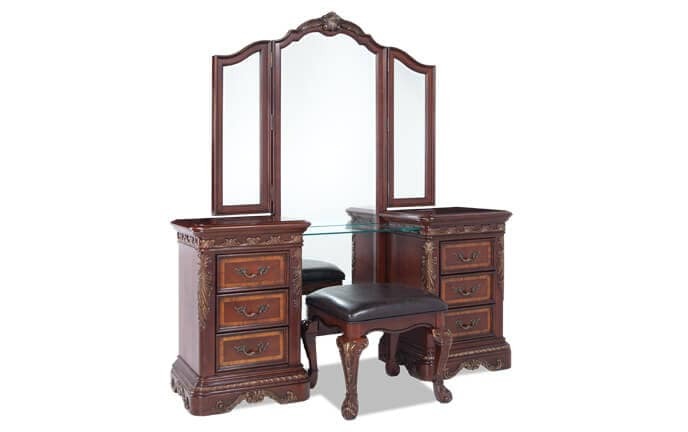 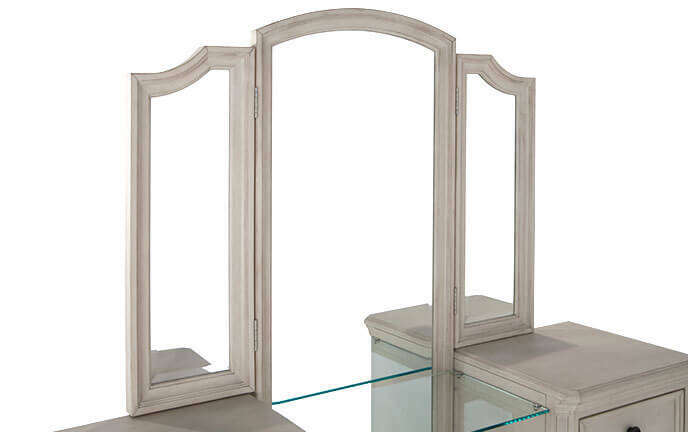 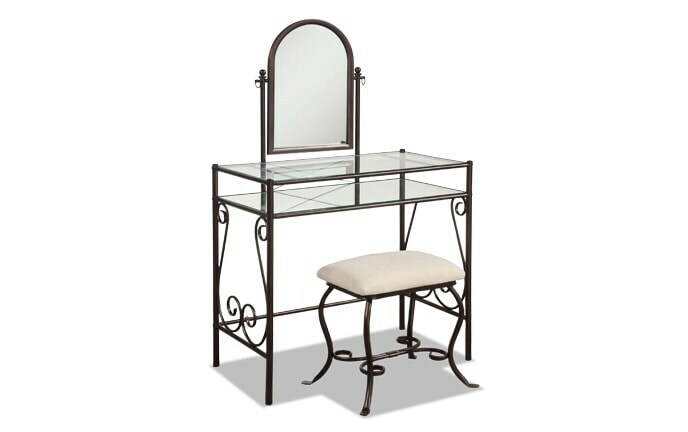 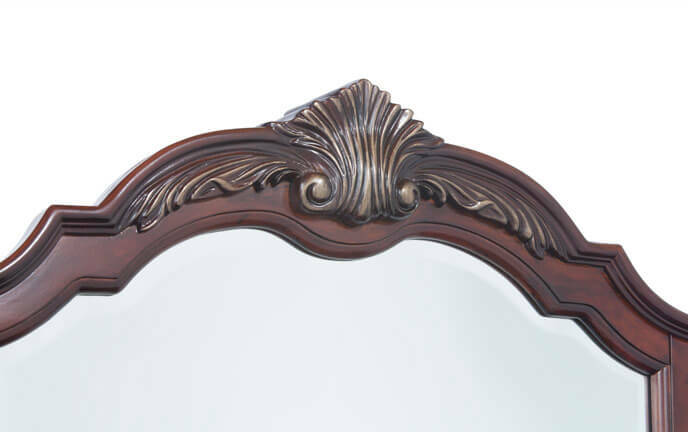 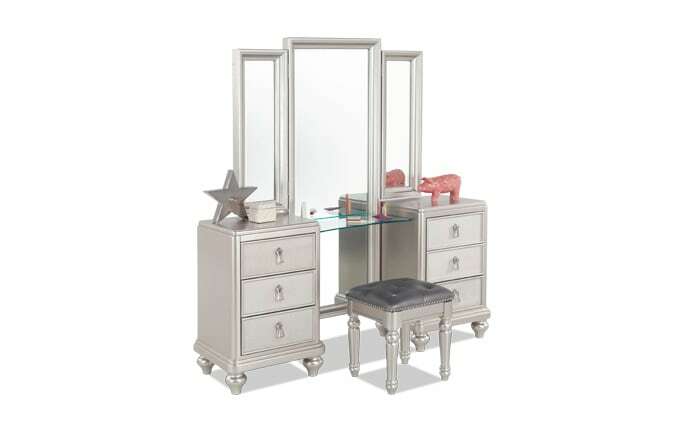 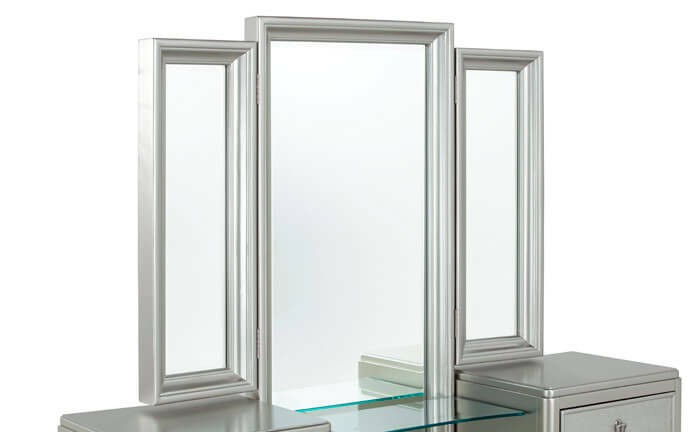 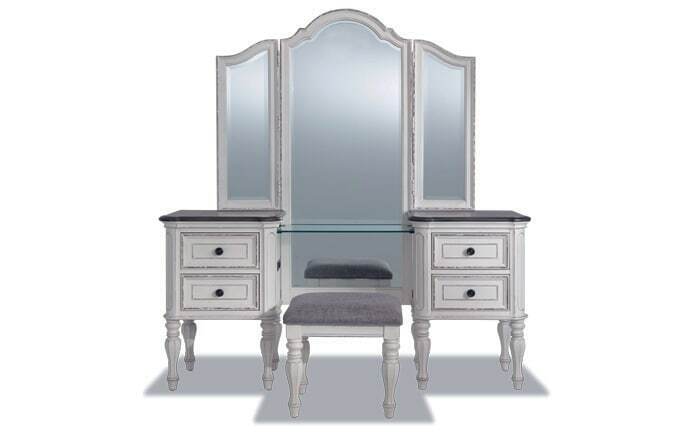 Add a bit of glamour to your morning routine with a bedroom vanity. 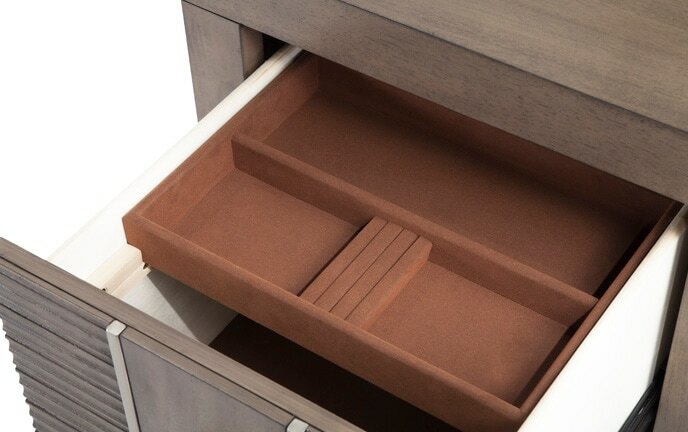 Spacious drawers and built-in jewelry storage are great for staying organized. 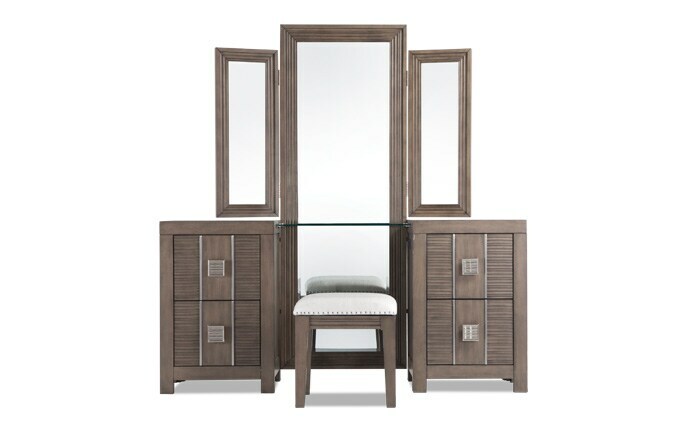 Bring the outdoors in with my comfy retreat. 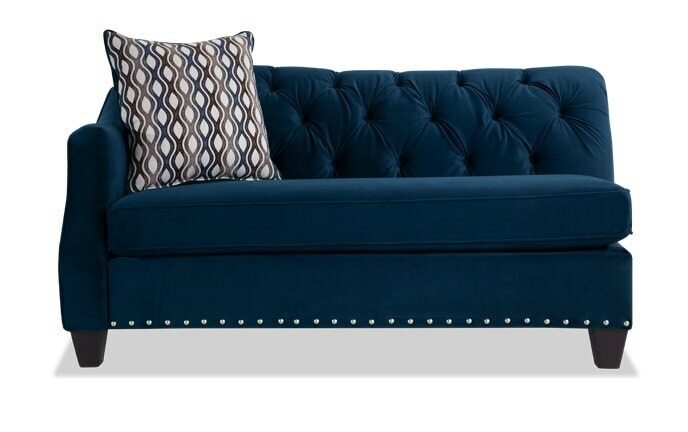 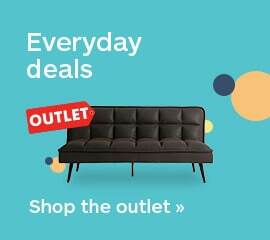 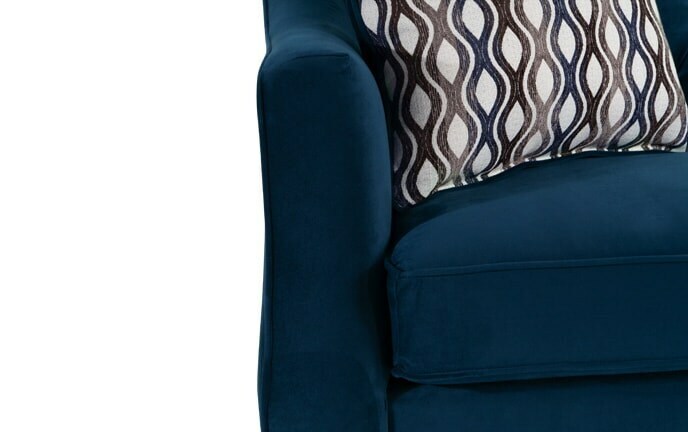 Put your feet up and relax with a quick nap or curl up with a good book on a comfy and stylish chaise lounge.